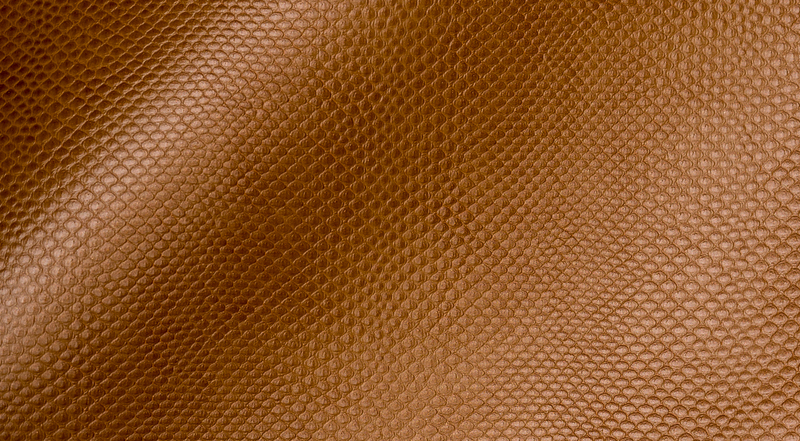 Mozambique exudes quality, echoing the exotic texture of sea snake skin desired by today’s fashion conscious consumers. 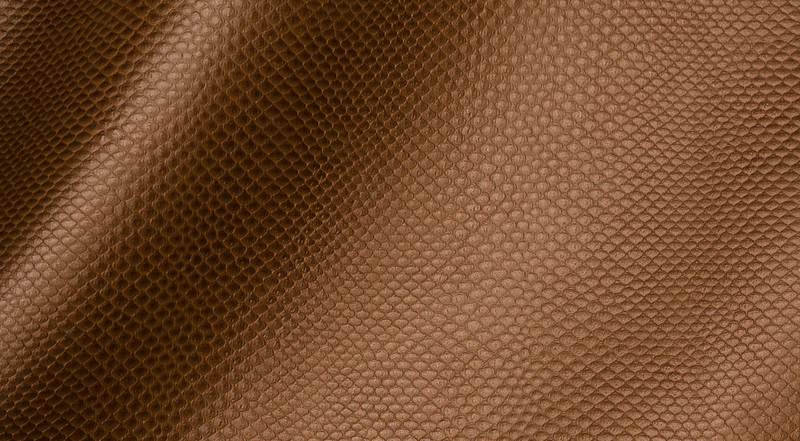 Its opulent and chic texture reflects the look and feel of the finest handbags, accessories, apparel and shoes. 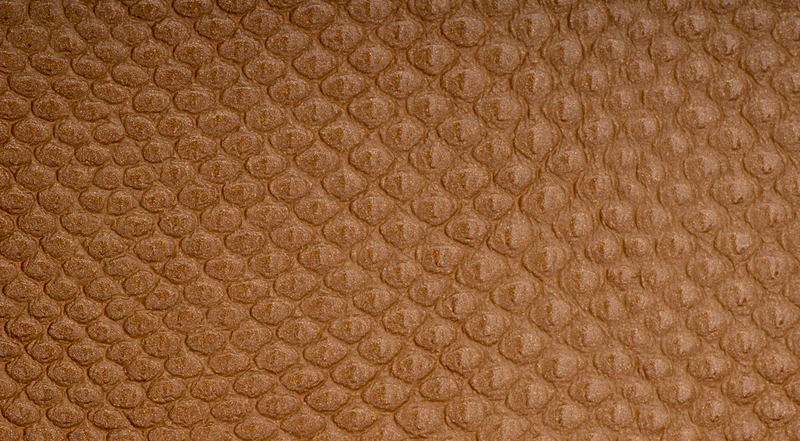 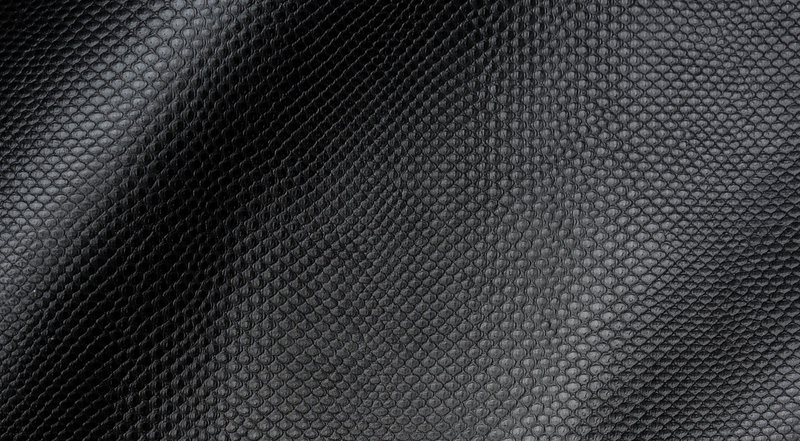 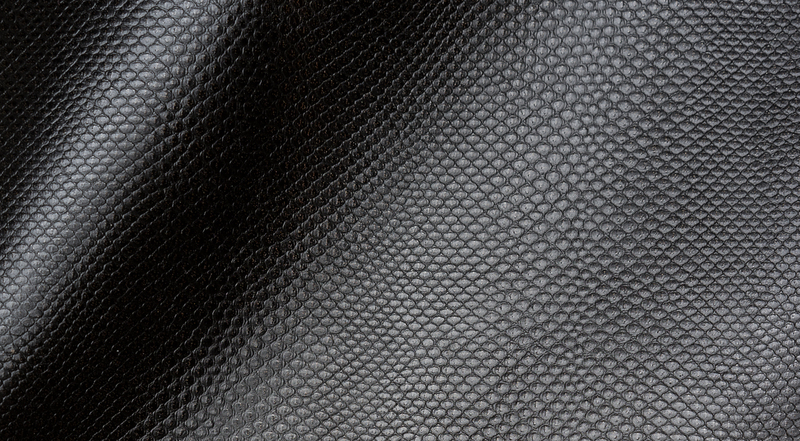 This exclusive texture creates the ultimate statement for a variety of leather goods.